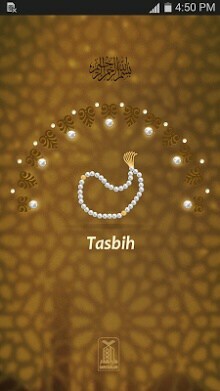 Tasbih is voluntary prayers in Islam. Through tasbeeh Muslims keep track of their Dhikr and Azkar. Dhikr is done to glorify Allah night and day as Allah says in the Holy Quran. Quran (Surah 13: Verse28) “Verily, in the remembrance of Allah do hearts find rest”. Muslims do Dua, Durood, Wazifa, Dhikr/Zikir for countless rewards. 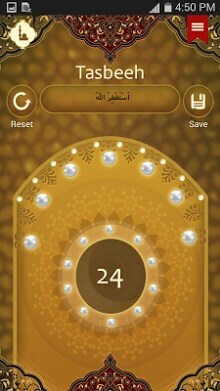 This Tasbeeh-Praise Counter app will let you to keep track of your zikr and help you to maintain spiritual connection with Allah.